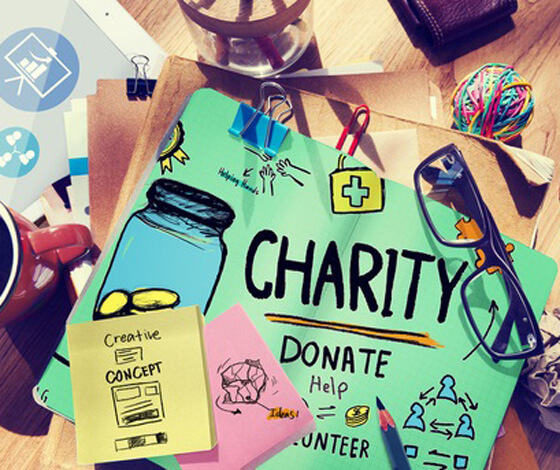 We will donate £17.50 per month to your chosen charity with this package! Small, medium and larger businesses who need a professional website to reflect the quality of their product, service and also reputation. The extra features in this package include a gallery that you can control. With this package you also get a great feature that is reserved only for the best websites - the internal search facility to help your visitors find what they are looking for through the 20 pages of website. You may want to consider Search Engine Optimisation with this package to assist with your Google rankings or even a support contract to keep the website fresh.